Pokemon Sun and Moon showed gameplay for the first time at Nintendo's E3 conference -- and we got to see a new battle UI, field effects, and more. A lot of info and new features were shown, so I'm going to break everything down in separate categories. 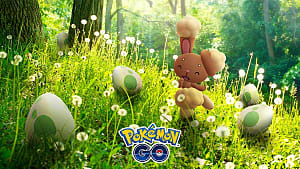 In addition to the new Pokedex info, we got to see a couple new Pokemon you can catch. 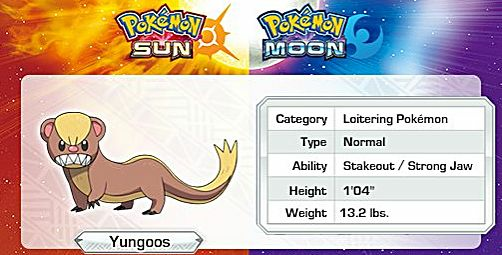 Yungoos - Normal type Pokemon with 2 abilities, Stakeout and Strong Jaw. A small mongoose that has 1 evolution. Pikipek - Normal/Flying Pokemon with 2 abilities, Keen Eye and Skill Link. 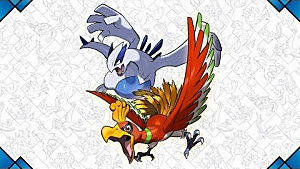 A bird Pokemon that has 2 evolutions. Grubbin - Bug Pokemon with the Swarm ability. Magearna - A mythical Steel/Fairy Pokemon. It has an ability called Soul-Heart, which raises its Special Attack when an ally Pokemon faints in battle. It also has a new move called Fleur Cannon. The battle screen looks completely revamped, and shows a lot of new and helpful info during the fight. 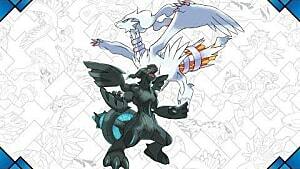 Your trainer can now be seen during the whole fight, which is great for showing off your customization. Enemy trainers are also completely rendered during the fights. 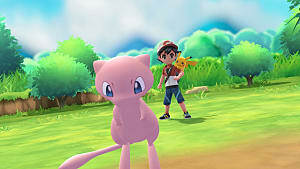 You can now look at detailed info on Pokemon, including the status effects they have on a new screen. You can also see their stats like Attack and Defense. When you fight a Pokemon, you will get info on what moves are super effective and not very effective. This makes it much easier to fight effectively instead of needing to remember hundreds of moves and weaknesses. When you level up, each stat is now shown in a different color. 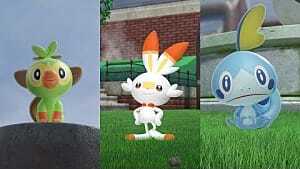 We have already seen that trainer's have the full models in and out of battle now, instead of the chibi models they used in the field last generation. And we also know some of what to expect when walking around in the world. 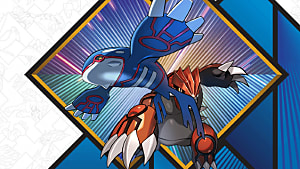 Shadows will appear on the top and bottom of the screen if you get near a trainer that will initiate a battle. 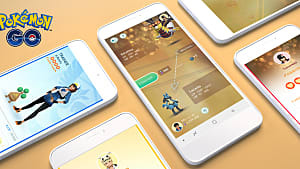 The new Pokedex shows some new info to help you when catching and deciding on teams. The Pokedex now shows a white poke ball symbol next to the Pokemon to indicate evolutions or Pokemon to be paired with it. 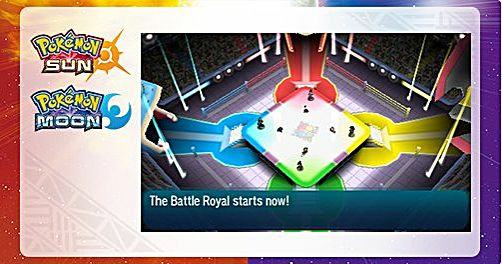 Battle Royal is a new free-for-all game mode with 4 players, where each trainer sends out 1 Pokemon at a time, with a total of 3 each. Pokemon can target whoever they wish during the fight. 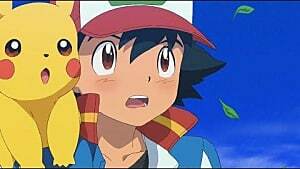 The fight ends when 1 trainer loses all their Pokemon. Winner is determined by how many Pokemon you knocked out and how many Pokemon you have left at the end of the battle. That's everything shown for Pokemon Sun and Moon at E3 2016 so far. 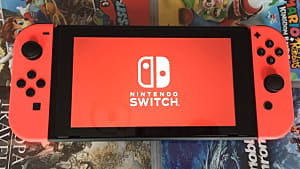 I'll be sure to update this post with any new info that comes out during E3!